Sometimes a song comes into your awareness and very simply reminds you to just be love! I recently presented the inspirational message and meditation at Unity of Fayetteville in Fayetteville, AR. (You can click on the Hightail link to listen and/or download.) The first song of the service was Let Your Love Flow, which was made famous by The Bellamy Brothers. Each one of us are creating a ripple by letting our love flow. We are planting the seeds of intention with loving kindness and watching them bloom and grow. 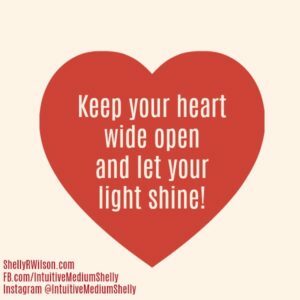 Choosing to shift into heart-centered consciousness makes welcoming each moment with openness, kindness and compassion more vital than what you hope to gain from life. With so much heavy and chaotic energy surrounding us, it is essential to focus on the energy of love, not just for ourselves, but also for the collective consciousness. This powerful intention is heart-based and reminds us to stay in a space of grace, especially when faced with challenges. In doing so, we are tapping into the well of Divine love. This love is accessible, unconditional and unfaltering. It transcends yet also embraces. Note: Later that same afternoon after speaking, I walked into my local grocery store to purchase a few items. To my delight, Let Your Love Flow began playing on the sound system. For those sessions requiring an appointment, a time will be scheduled after payment has been made. Appointments are typically scheduled Monday-Friday between 10 am – 4 pm CST; however, exceptions may be made so please ask. *More information can be found by visiting the events page. Enter your email address to subscribe to this blog and mailing list. Unauthorized use and/or duplication of this material without express and written permission from this site owner and/or author is strictly prohibited. 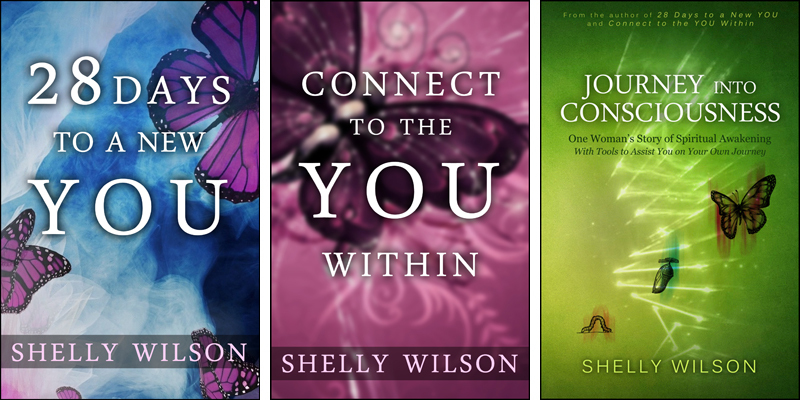 Excerpts and links may be used provided that full and clear credit is given to Shelly R. Wilson and shellyrwilson.com with appropriate and specific direction to the original content.